Provide comfort for the family of Dorothy Tehansky with a meaningful gesture of sympathy. 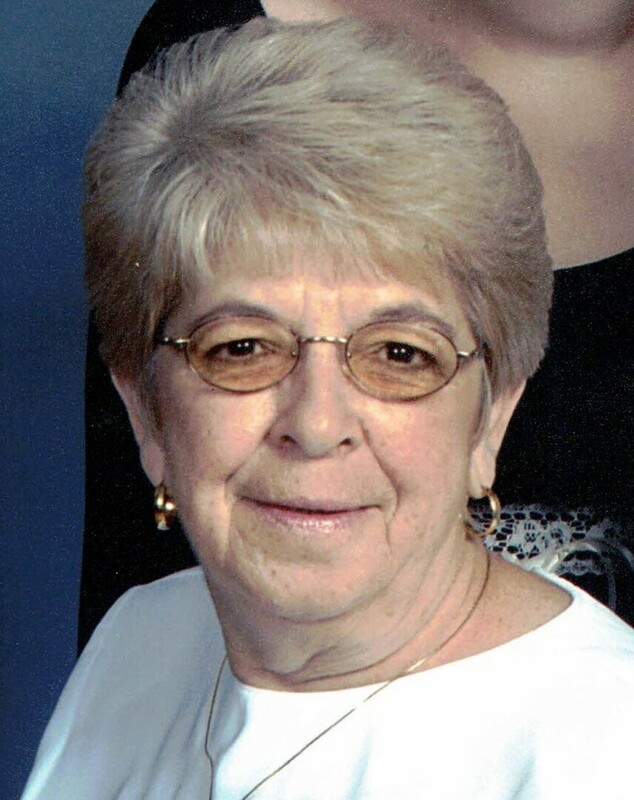 Dorothy V. Hornberger Tehansky, age 80, of Derry Township, passed away Monday, April 8, 2019 at her residence. Born in Shamokin, PA on March 10, 1939, she was the daughter of the late Bryan and Temperence Cooper Hornberger. Dorothy was a homemaker and worked at the former Gladstone Lollipop Factory. She was a member of Seven Sorrows BVM Catholic Church, Middletown and liked doing crossword puzzles, watching birds, caring for her family and dogs and at a younger age dancing. In addition to her parents, Dorothy was preceded in death by her husband, George J. Tehansky, Sr., a daughter, Cathy A. Tehansky Weidensaul, a sister, Rebecca and four brothers, Charles, John, Richard and Robert Hornberger. Dorothy is survived by her son, George J. Tehansky, Jr. of Hummelstown; four grandchildren, Melissa Snyder wife of John of Lake Stevens, WA, Christopher Weidensaul of Middletown, Mariah Leader of Mt. Joy PA and Eden Tehansky of Hummelstown. Mass of Christian Burial will be celebrated on Monday, April 15, 2019, at 10:00 AM in the Seven Sorrows BVM Catholic Church, 280 North Race Street, Middletown, with The Rev. Fr. Edward J. Keating as celebrant. Interment will be in the Hershey Cemetery. Friends are invited for a viewing Monday in the church from 9:00 AM until time of the services. Those desiring may make memorial contributions to the American Heart Association at 1019 Mumma Road, Wormleysburg, PA 17043 or to the American Lung Association, 3001 Old Gettysburg Road, Camp Hill, PA 17011. Trefz & Bowser Funeral Home, Inc., 114 West Main Street, Hummelstown, is handling the arrangements. To send flowers to the family of Dorothy V. Tehansky (Hornberger), please visit our Heartfelt Sympathies Store. We encourage you to share any memorable photos or stories about Dorothy. All tributes placed on and purchased through this memorial website will remain on in perpetuity for generations. Provide comfort for the family of Dorothy V. Tehansky (Hornberger) by sending flowers.